Philippines Best Brand Awards 2018. 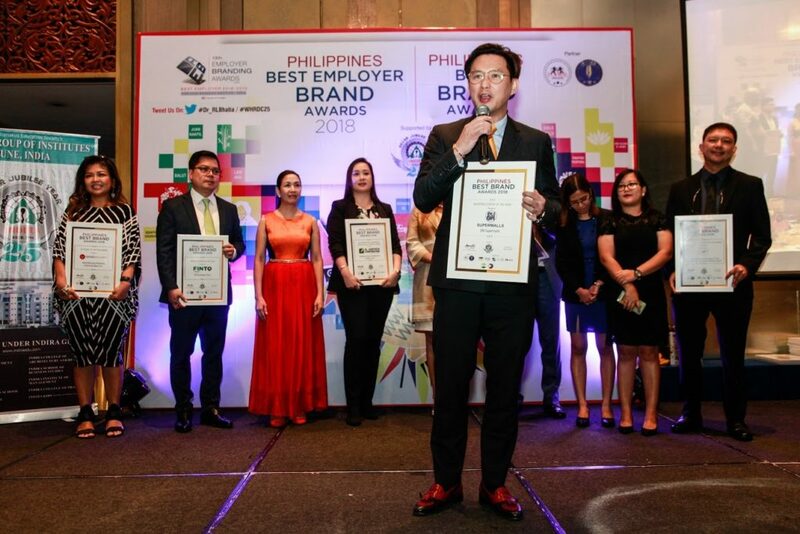 SM Supermalls bagged the prestigious ‘Shopping Centre of the Year’ award in the Philippines Best Brand Awards, at the recently concluded awarding ceremonies last June 8, held at Dusit Thani Hotel. In photo: SM Supermalls Chief Operating Officer Steven Tan (3rd from left) delivering his acceptance speech.